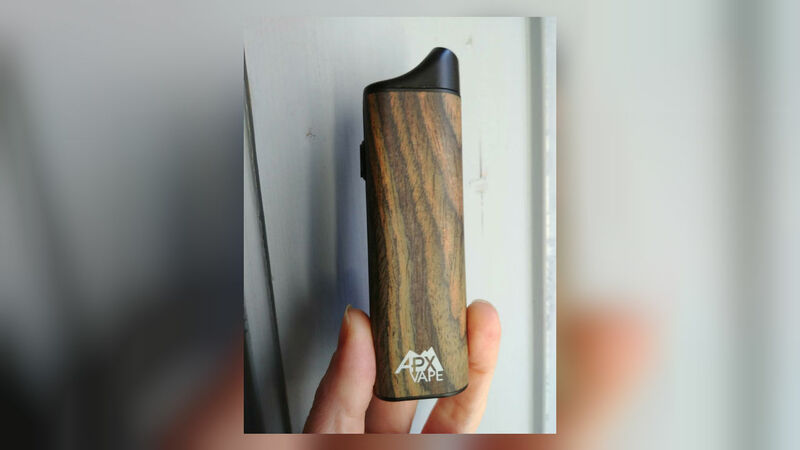 A review of the Pulsar APX 2 Vaporizer, which can be used to vape hemp flower or other dry herb. 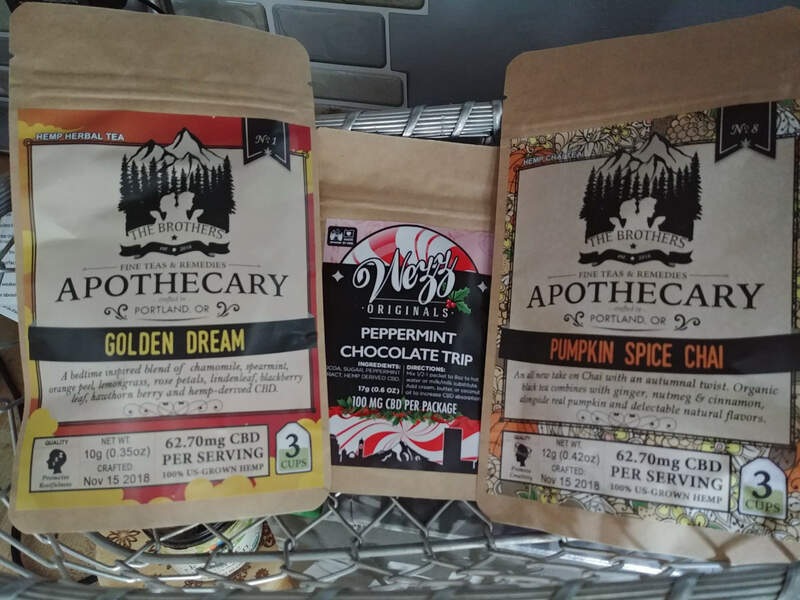 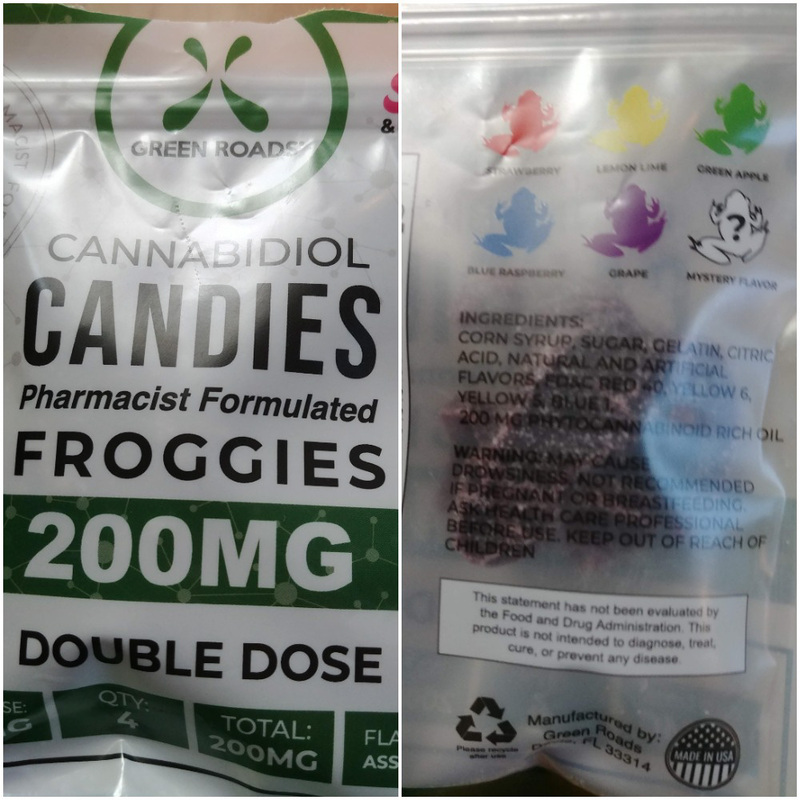 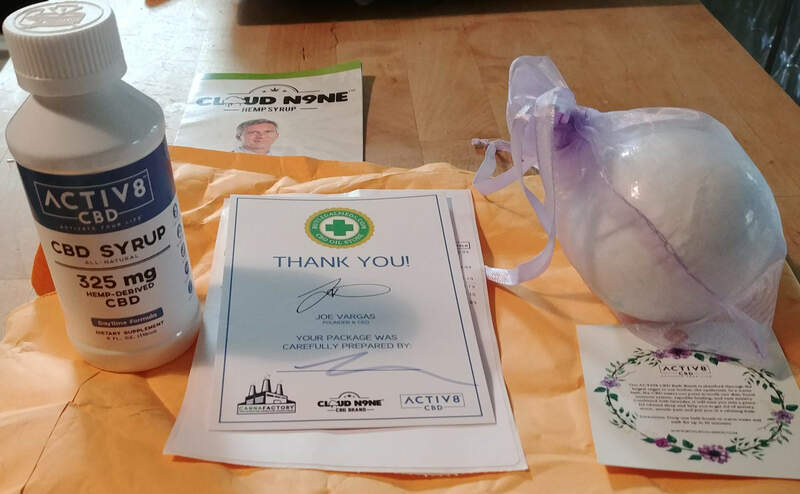 A review of White Koi CBD flavorless additive. 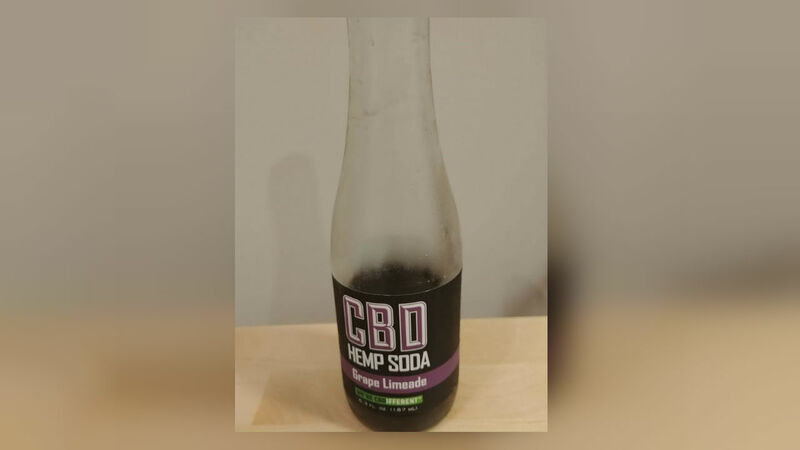 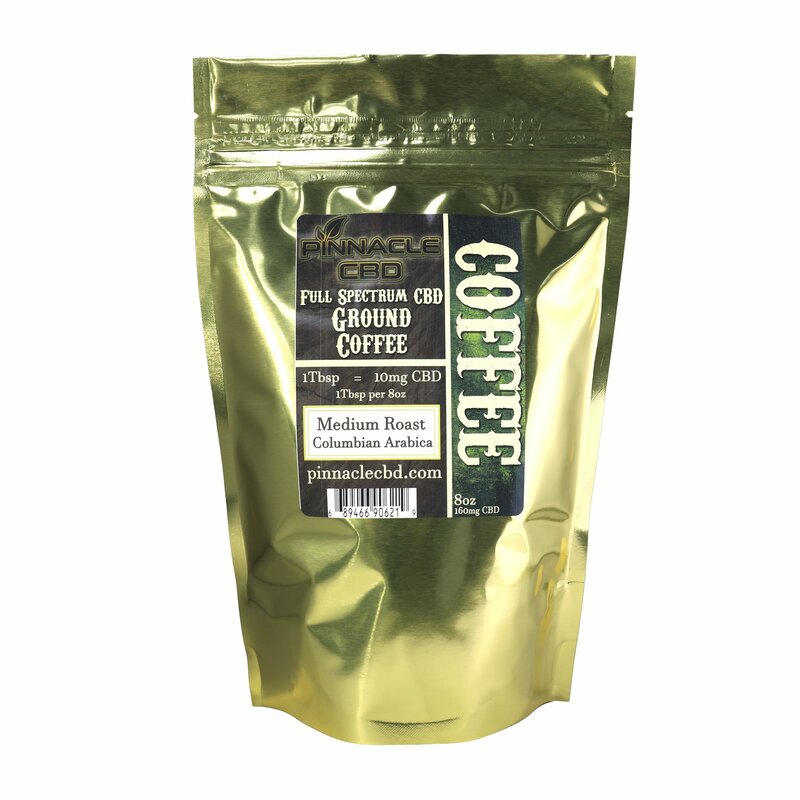 A review of Pinnacle CBD Full Spectrum Coffee. 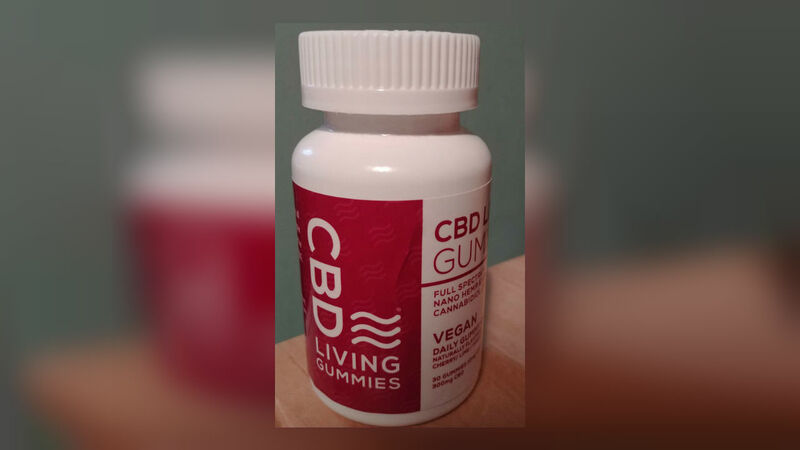 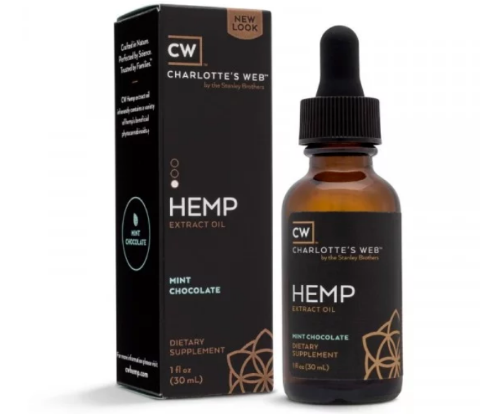 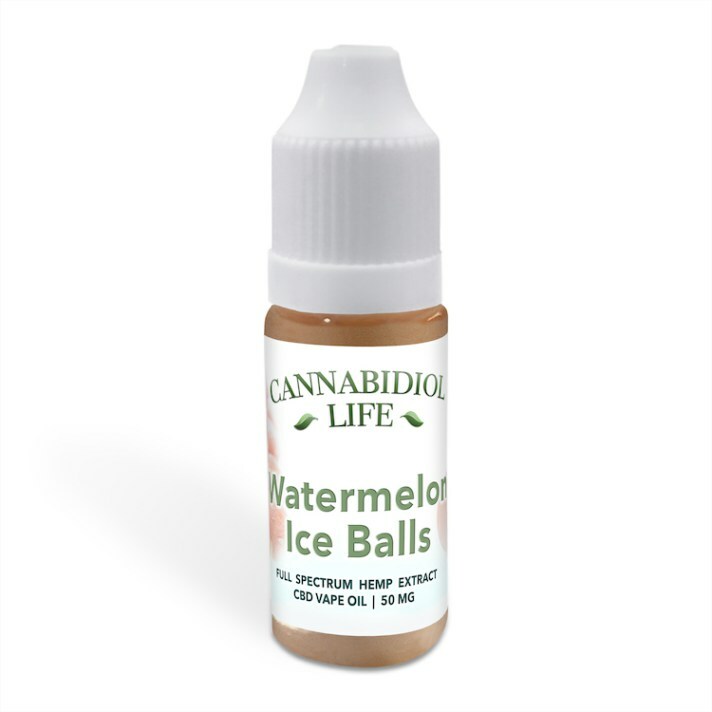 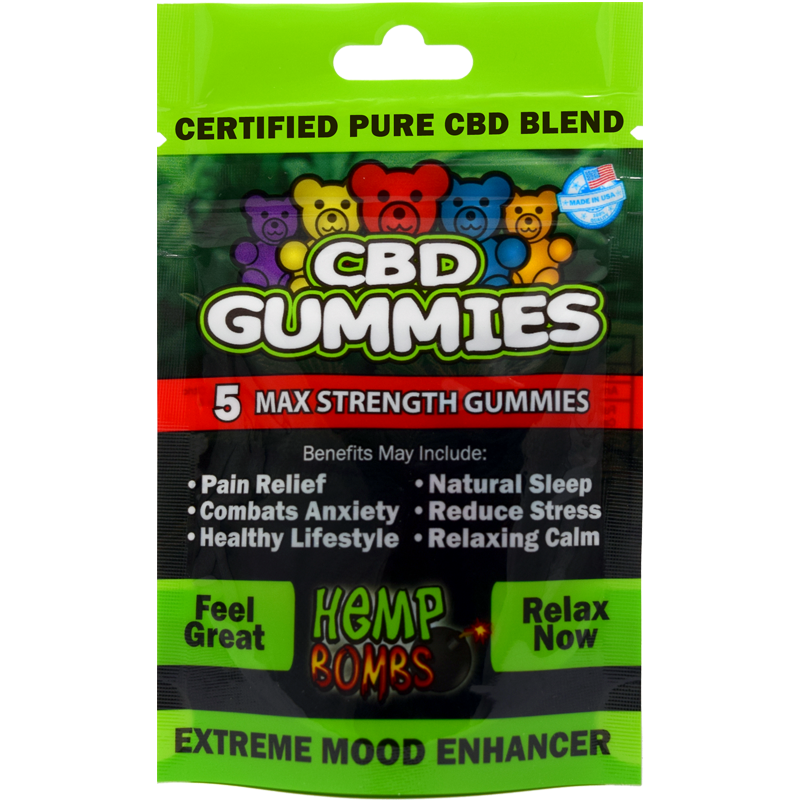 A review of Cannabidiol Life's Watermelon Ice Balls CBD Vape Oil.